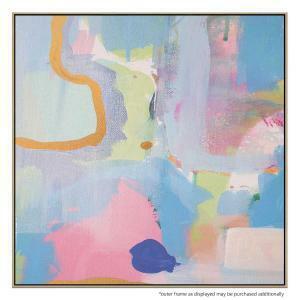 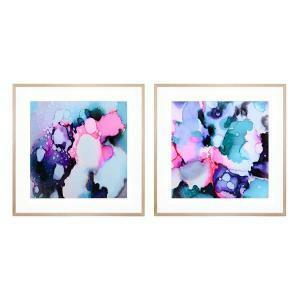 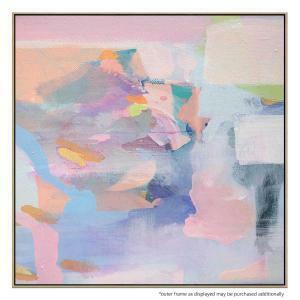 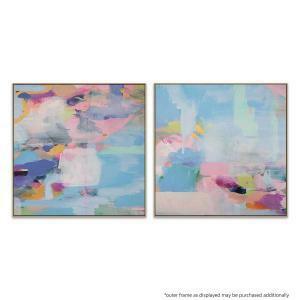 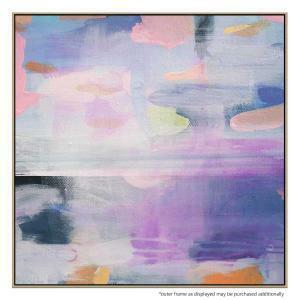 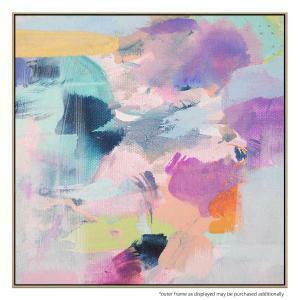 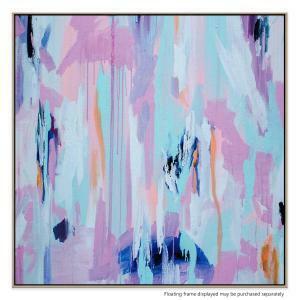 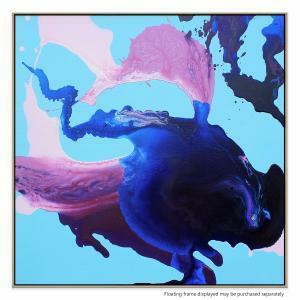 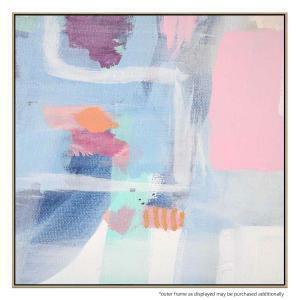 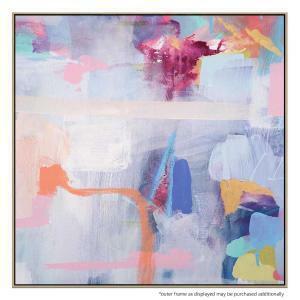 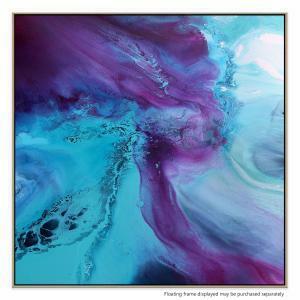 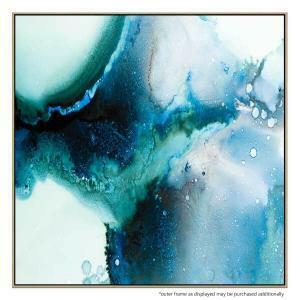 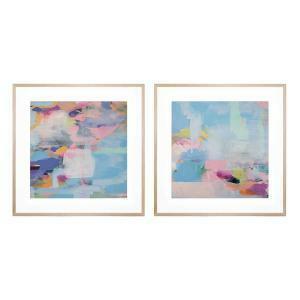 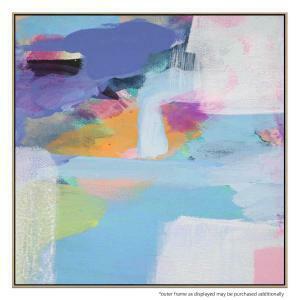 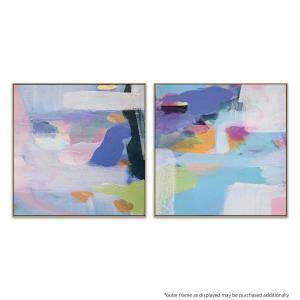 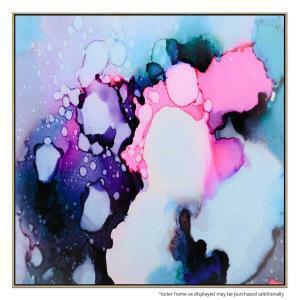 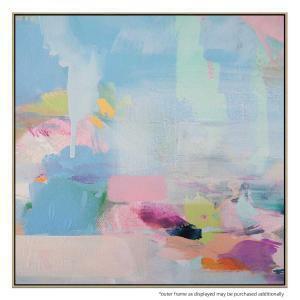 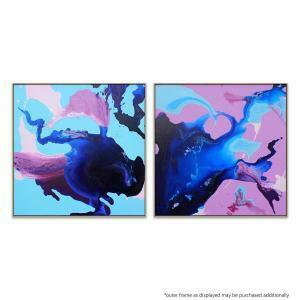 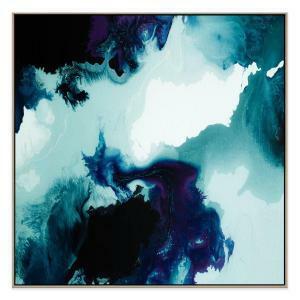 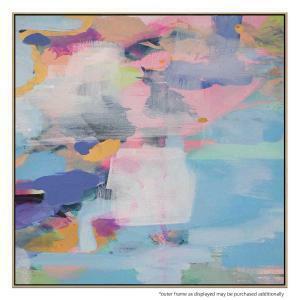 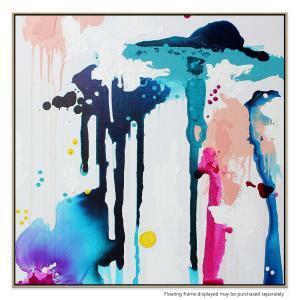 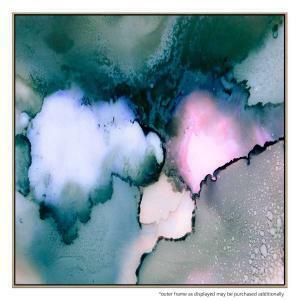 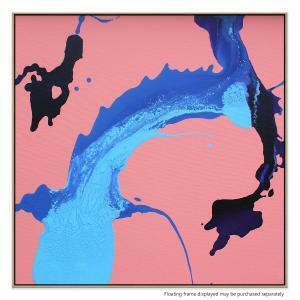 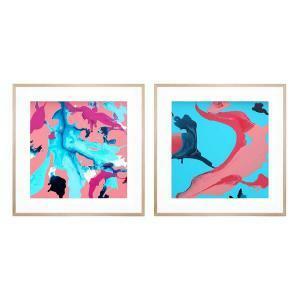 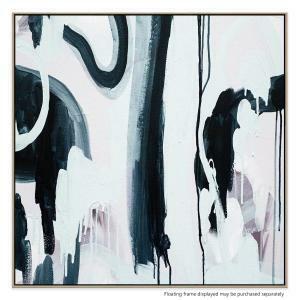 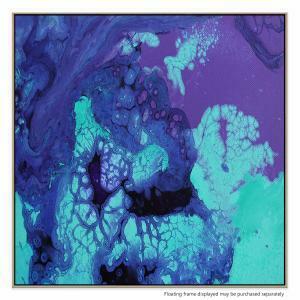 Deb McNaughton is a local Melbourne artist with a passion for interiors, contemporary art and all things on trend. 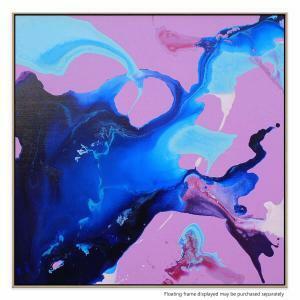 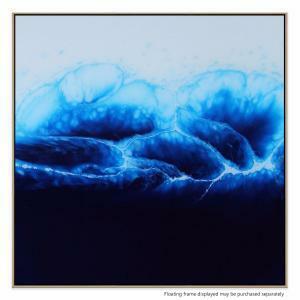 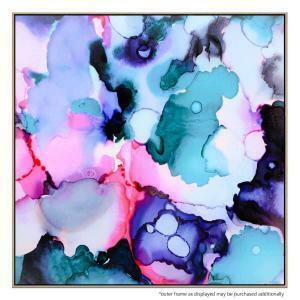 Working predominantly with acrylic and ink Deb’s style is described as spontaneous and diverse. 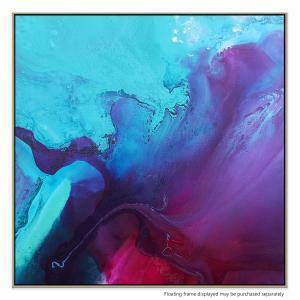 Deb completed her Bachelor of Fine Arts at The University of Ballarat in 2003 and attained her Diploma in Education shortly afterwards. 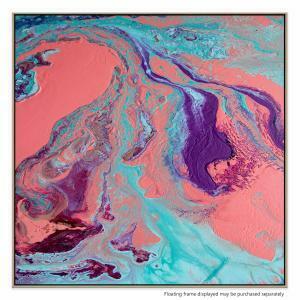 She now combines both of these interests to teach acrylic workshops from her home studio. 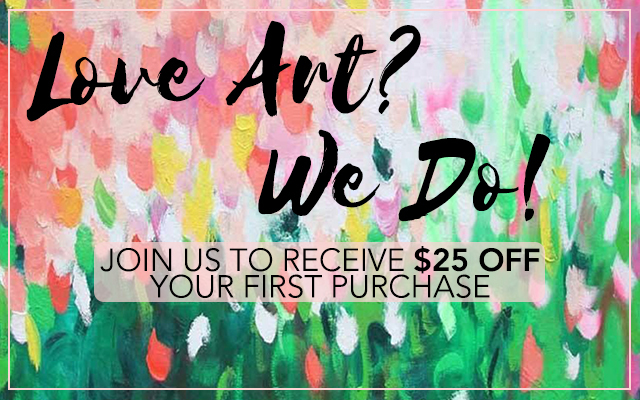 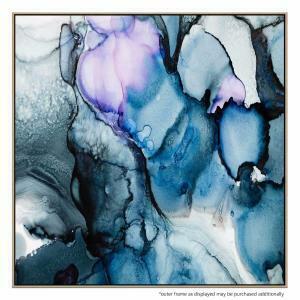 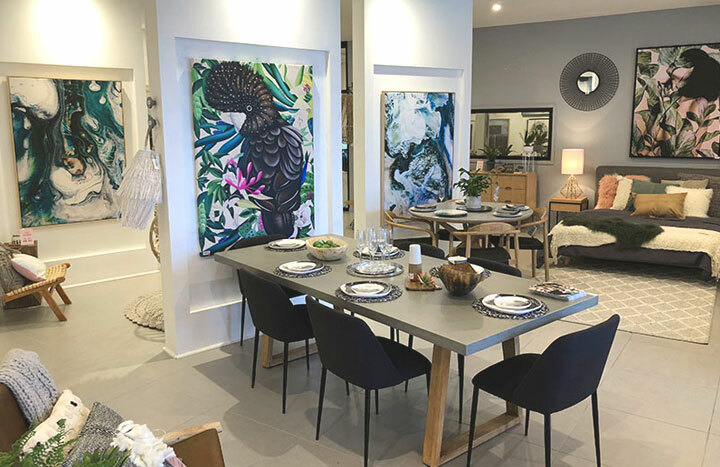 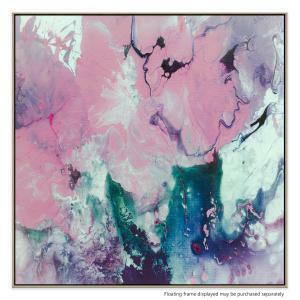 Deb’s adventurous personality and ‘have a go’ approach to life and business has seen her designs transform from original artwork to homewares and fashion apparel. 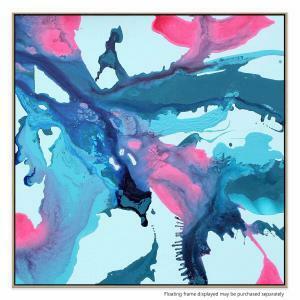 Living by the quote ‘A life without risk is a life half lived’, she has pushed the boundaries of creativity and formed some great partnerships. 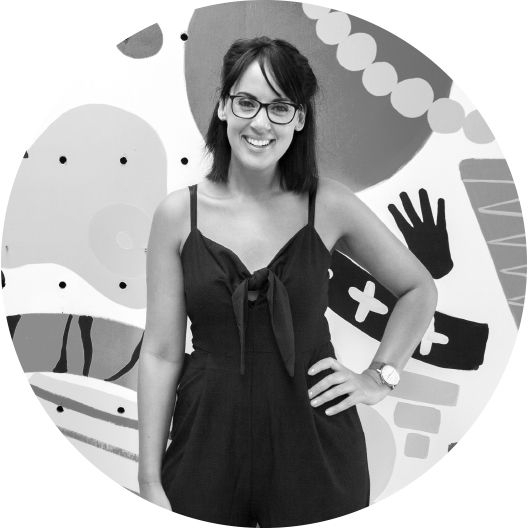 Deb has big dreams for the future of the business and the determination to see it’s continued success.